﻿ Best Price on Radisson Hotel Panama Canal (Country Inn & Suites by Radisson Panama Canal) in Panama City + Reviews! 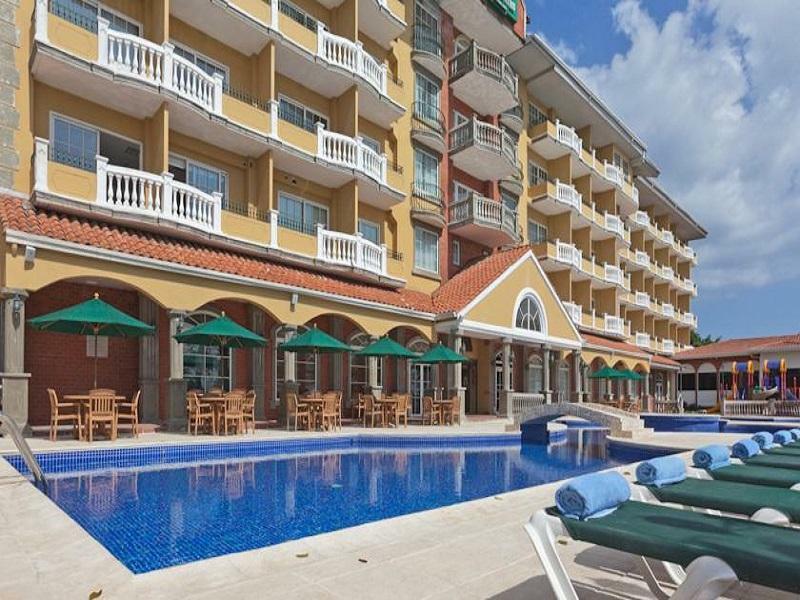 Have a question for Radisson Hotel Panama Canal? 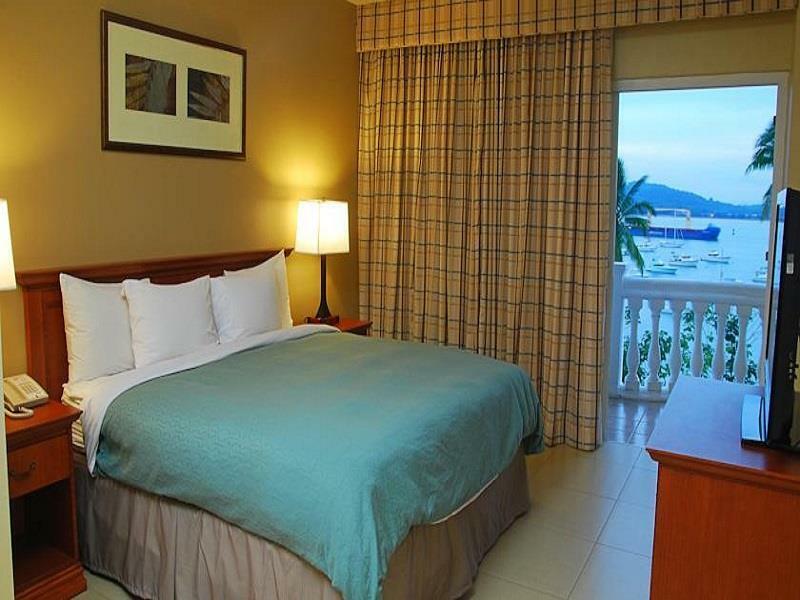 For travelers who want to take in the sights and sounds of Panama City, Country Inn & Suites By Carlson Panama Canal Panam is the perfect choice. From here, guests can enjoy easy access to all that the lively city has to offer. With its convenient location, the hotel offers easy access to the city's must-see destinations. 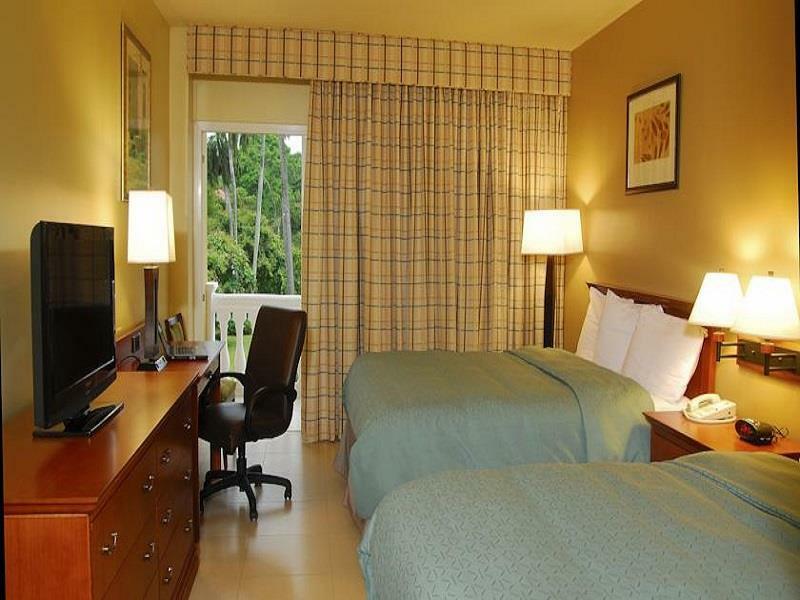 Offering hotel guests superior services and a broad range of amenities, Country Inn & Suites By Carlson Panama Canal Panam is committed to ensuring that your stay is as comfortable as possible. This hotel offers numerous on-site facilities to satisfy even the most discerning guest. In addition, all guestrooms feature a variety of comforts. 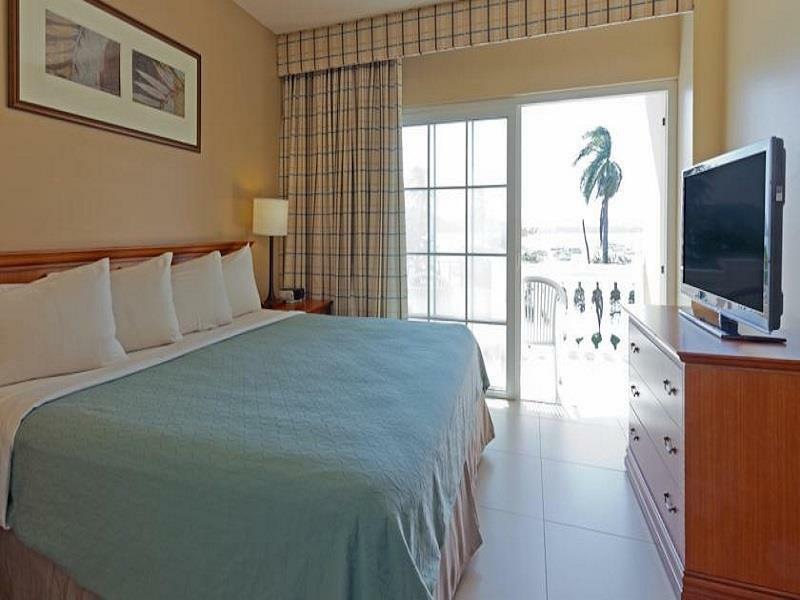 Many rooms even provide television LCD/plasma screen, separate living room, air conditioning, desk, mini bar to please the most discerning guest. The hotel's hot tub, fitness center, outdoor pool, garden are ideal places to relax and unwind after a busy day. 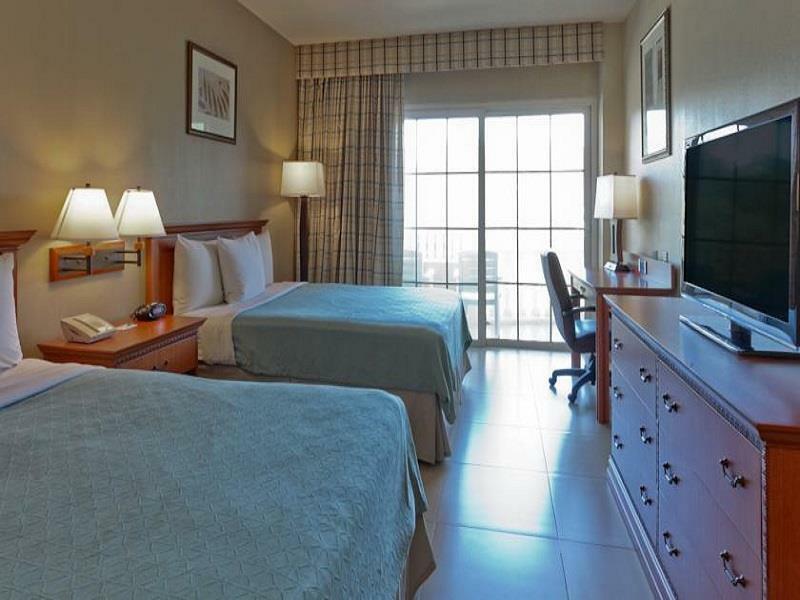 Superb facilities and an excellent location make the Country Inn & Suites By Carlson Panama Canal Panam the perfect base from which to enjoy your stay in Panama City. Property was adequate - just stayed overnight so catch a ferry to contadora.